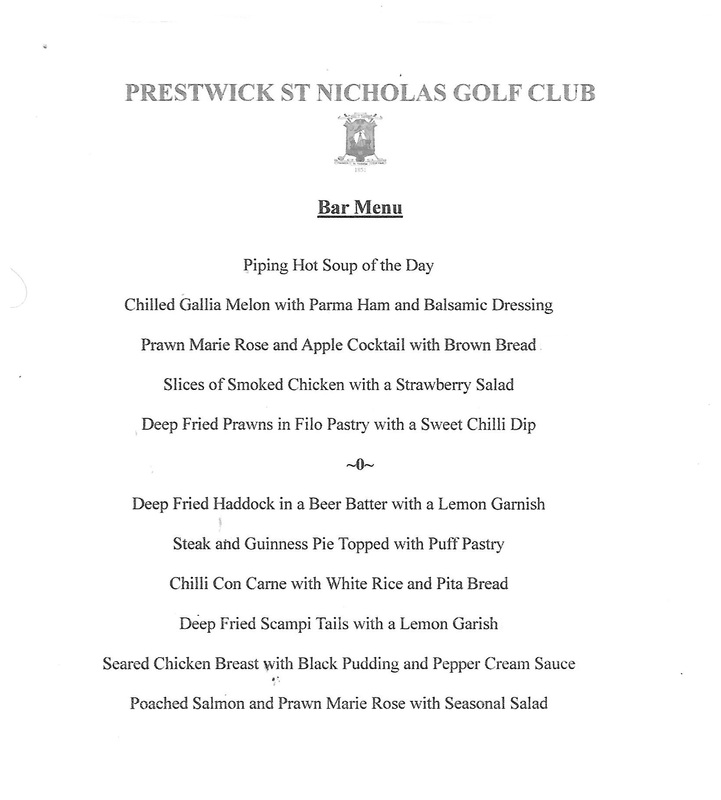 Prestwick St Nicholas Golf Club is a members’ club but we are keen to let visitors enjoy the course and its facilities . We are more than happy to accommodate individual golfers or groups. Individual players will not be asked to join up with other groups. There could be a degree of flexibility in terms of tee times and for the Green Fees of larger groups of golfers. Contact us and the Secretary will see if he can accommodate you. To book a time online please click here. Information on our dress code for the course and clubhouse can be found by clicking on the link: Dress Code. Please be aware of our On-Course Safety Guide to help you have a safe and enjoyable visit and also please view the Club Rules page for other information. 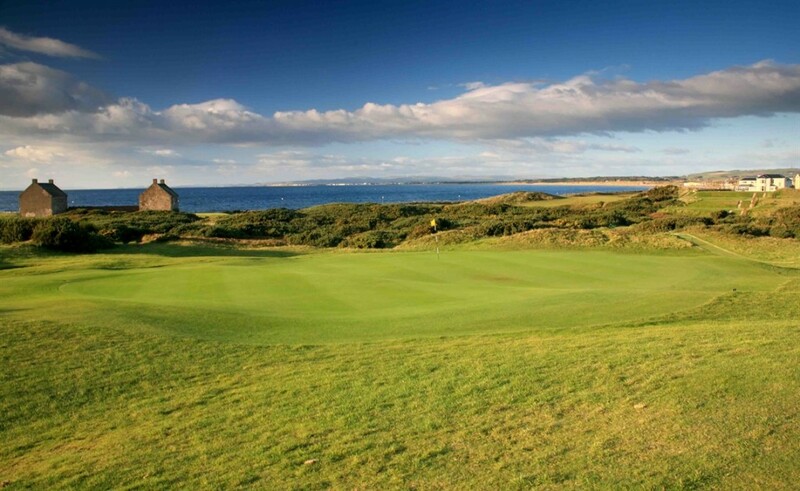 Please refer to the main menu item which gives details of the local rules associated with the course. We have pull trolleys at a cost of £5 (£8 for the day) and electric trolleys at a cost of £12 (£15 for the day) available for hire. We also have two Electric Buggies, subject to availability, at a cost of £25 per round (£40 per day if required). Club hire + trolley is available at £30 per round or £40 per day. Caddies can also be organised (request in advance please) for £45 per day + tip. We have two driving nets near the first tee (not available during Winter months) and a putting green. We also have a short-game practice area adjacent to the 5th fairway.